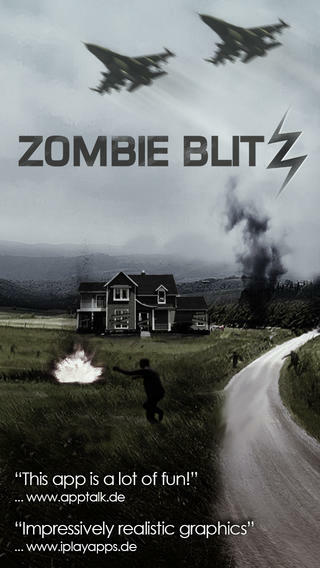 The world has fallen into darkness and is overrun by the walking dead. 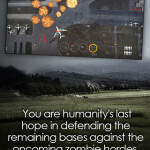 You are humanity’s last hope in defending the remaining bases against the oncoming zombie hordes. 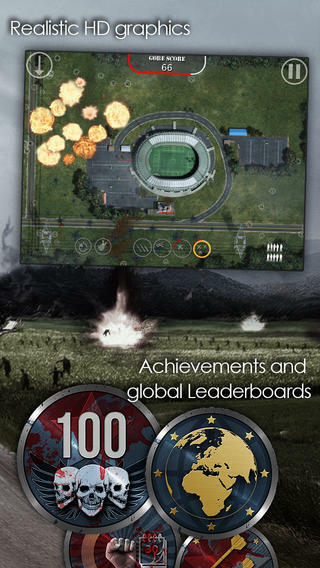 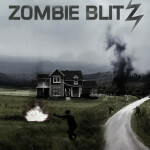 In Zombie Blitz you take control of an entire air force. 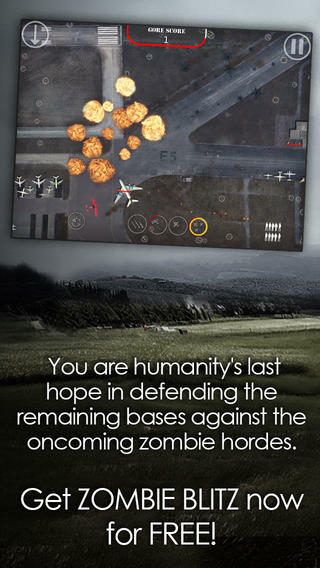 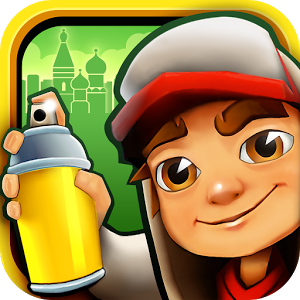 Use simple touch gestures to start bomb drops, airstrikes and helicopter attacks, or to position mines and bait. 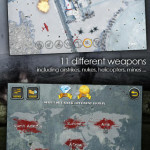 11 different weapons can be unlocked to defend your bases in this action-driven tower-defense game. 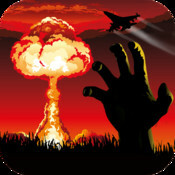 Upgrade your weapons to your liking, for instance, by increasing the impact range, or improve your chances by using infrared vision. 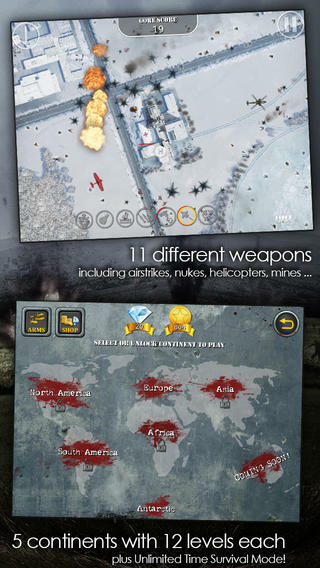 More than 60 locations are waiting to be liberated from the zombies. 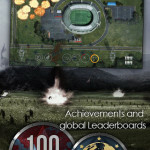 Additionally, you can aim to get the global high score battling the endless hordes of darkness in the Antarctic. 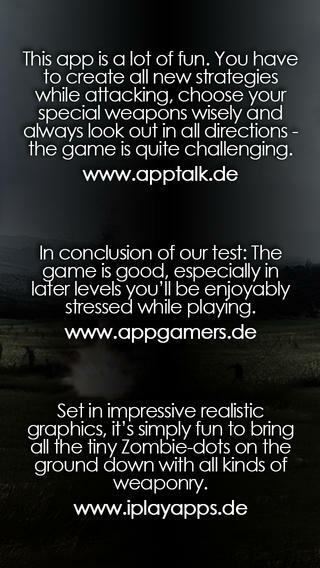 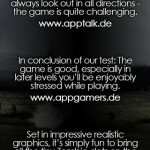 Impressive realistic graphics and effects immerse you into the action, accompanied by atmospheric sounds and music.